The founder, Adam Joseph Hanrahan, was raised in the leafy English county of Hampshire, but spent many a summer by the sea hunting for the best local fish and chip shops. You could say fish and chips became an obsession. By his own admission, Adam would quite happily eat this classic British dish for breakfast, lunch and dinner! With his family's root in Klang, Malaysia, Adam Traveled regularly to Malaysia but found it impossible to find good fish and chips. So one day, he decided to take action and change all this. 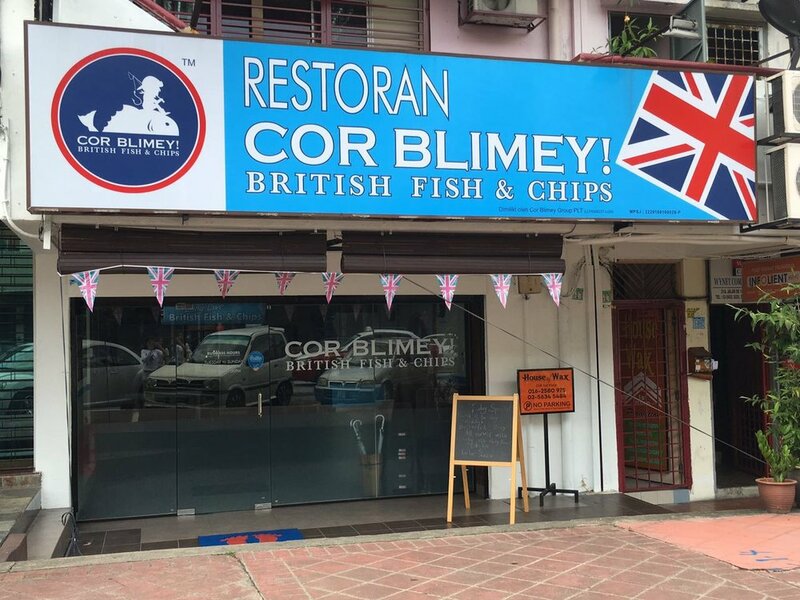 Together with local family & friends, Adam developed the idea to bring proper British-style fish and chips to Malaysia, using only the freshest ingredients. 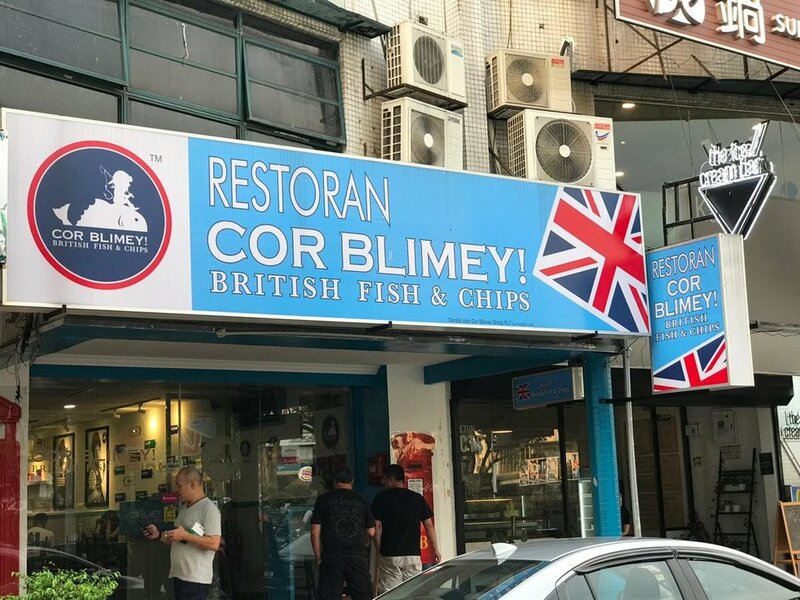 Styling Cor Blimey as a British neighborhood fish and chips shop, the aim is to give local Malaysian a real taste of British dining, complete with authentic dishes, British-themed decor, classic songs and of course malt vinegar!